We believe in helping clients achieve long-term improvement in their government relations program. This is why many of our interventions are research-based. We do not employ a “silver bullet” or off-the-shelf methodology, as it is clear that these approaches do not create long-term results. There are simply too many moving parts to a persuasive grassroots program or PAC to prescribe a new website or stand alone workshop as the answer to long-term internal and external influence challenges. Our research services are far from a “data dump;” we provide concise, clear recommendations on how to apply the evidence-based findings to take your grassroots, PAC, or lobbying messages to the next level of influence. We collaborate with clients to jointly diagnose and then prescribe appropriate interventions, training delivery options, and transfer of skills to the client. 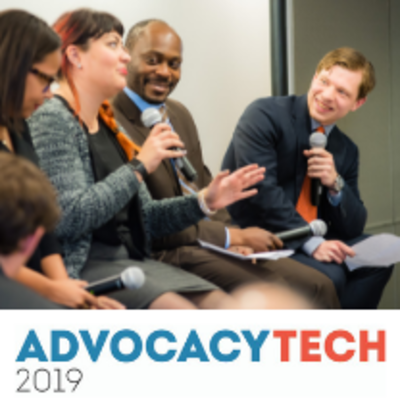 Our approaches revolve around establishing sustainable PAC, grassroots, and lobbying improvements that serve the organization for the long-term, rather than ad hoc grassroots, PAC and lobbying campaigns. All methodologies are based on our clients’ highest priority outcomes, so there truly is no “one size fits all” approach. However, the products and services listed below represent our most popular interventions. You can also read about our client results.